Over the past two years or so, milk tea has become a staple refresher to combat the scorching hot weather of the Philippines. It’s now a go-to treat, too, on stressful commutes and exhausting work weeks. If you’re tired of the usual options, however, fret not. 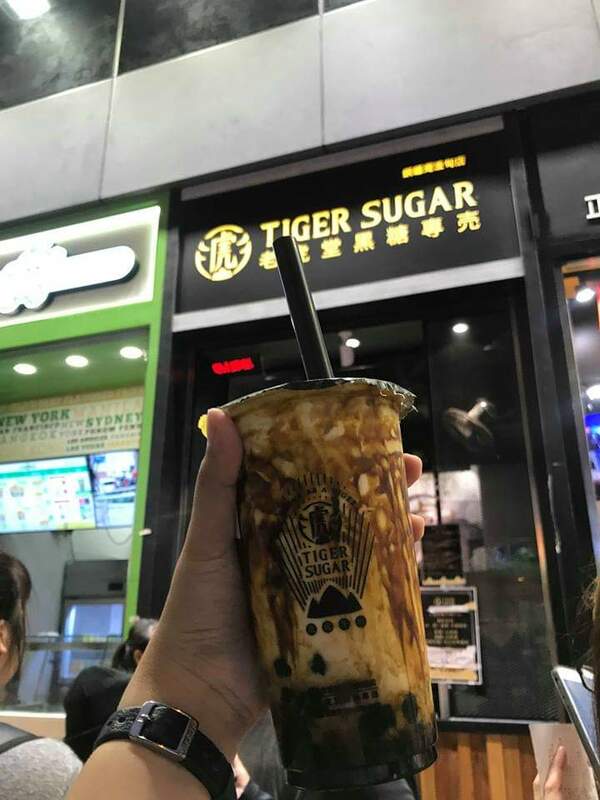 Tiger Sugar, the Taiwanese boba chain known for its brown sugar milk drinks, is opening its first branch in Manila. Taipei’s most popular milk tea shop, whose name was taken from the tiger-like brown sugar syrup stripes on its drinks, is bringing over its roarsome selections, including the bestseller Brown Sugar Boba Milk with Cream Mousse. It’s made with black tea base, brown sugar pearls, milk cream, and brown sugar syrup. Are you drooling yet? 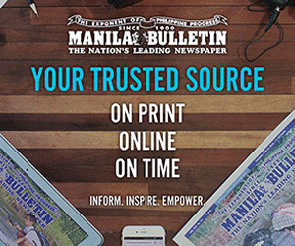 Other must-tries include Brown Sugar Boba Milk (P120), Brown Sugar Pearl Milk (P120), Black Tea Latte (P110), and Brown Sugar Green Tea with Pearl (P100). Before you take a sip from your drink, though, make sure to shake it 15 times. We don’t know the science behind it, but the friendly staff from Tiger Sugar recommends it. What Tiger Sugar drink are you excited to try out? Tiger Sugar opens tomorrow, December 21, at the Activity Pod X, 11th Avenue, Bonifacio High Street, right in front of Fully Booked. For more details, follow them on Facebook and Instagram.